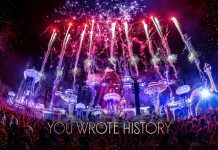 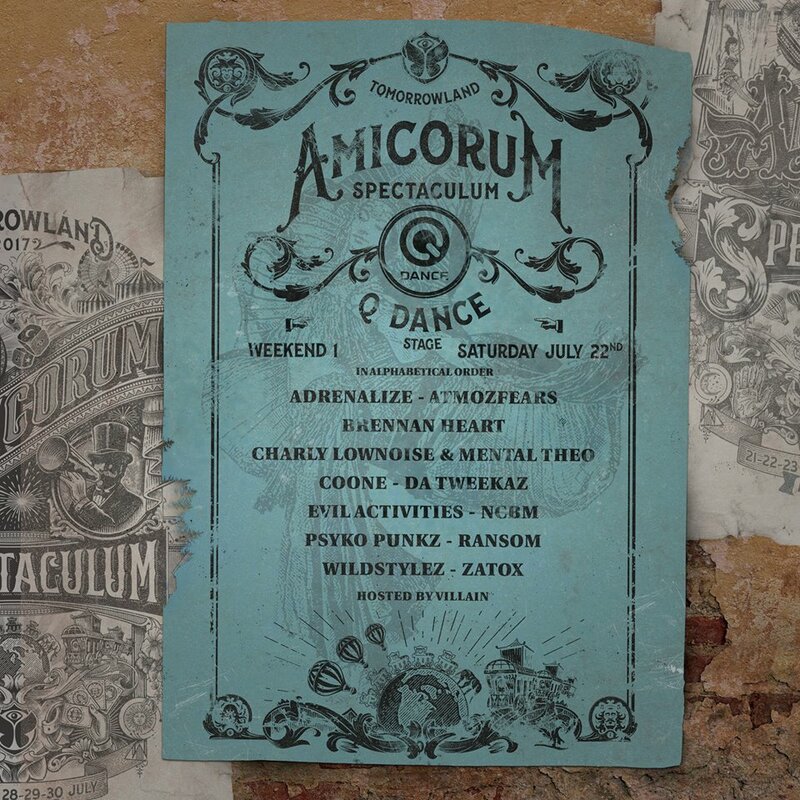 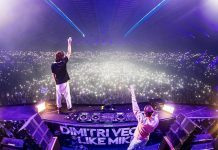 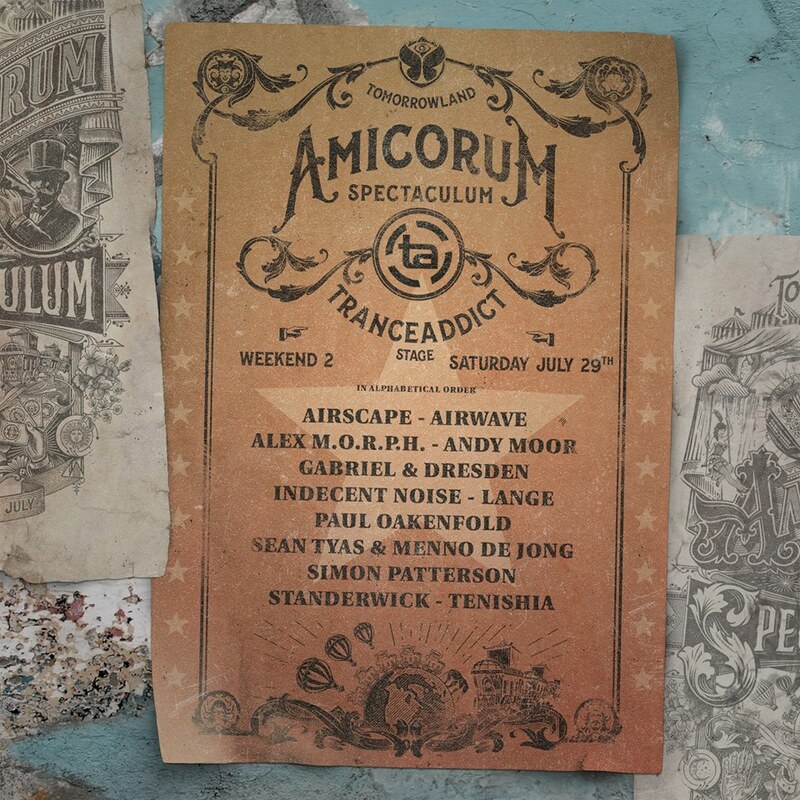 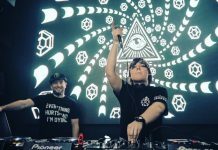 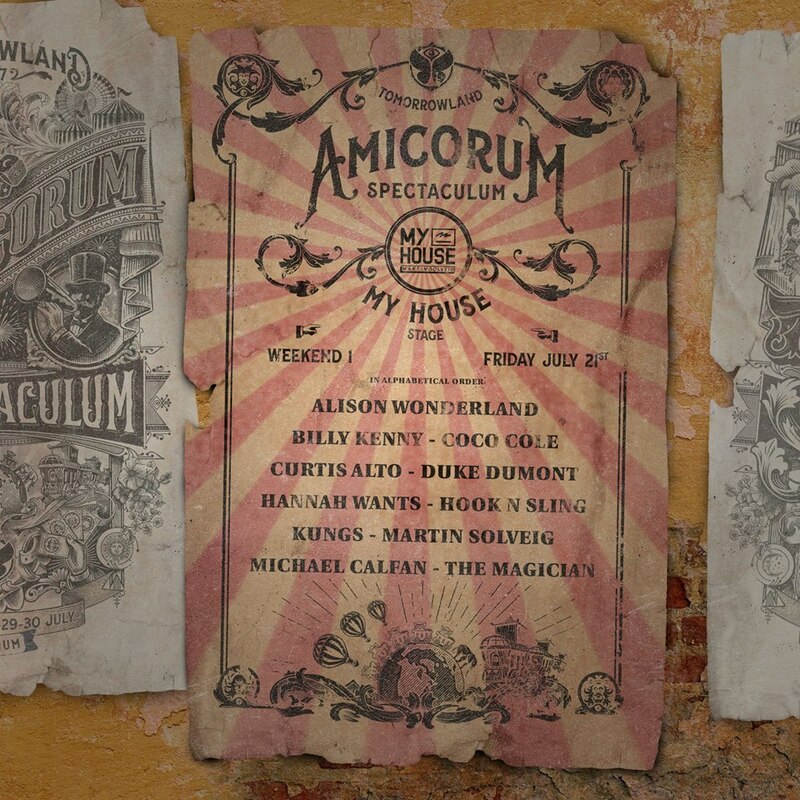 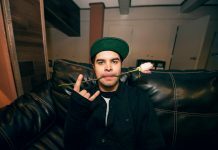 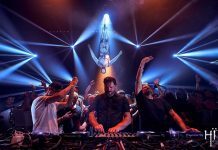 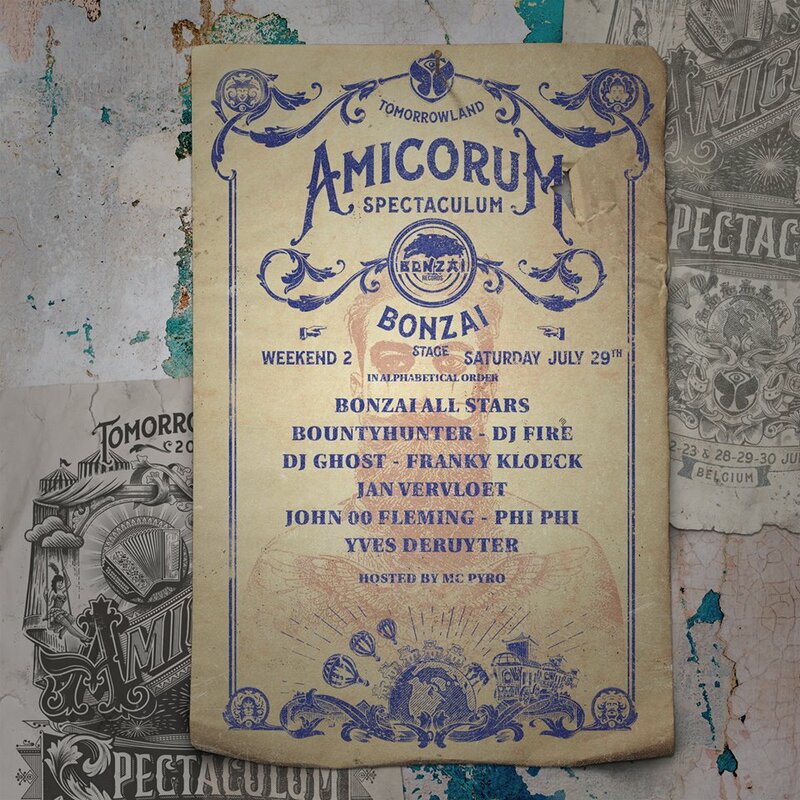 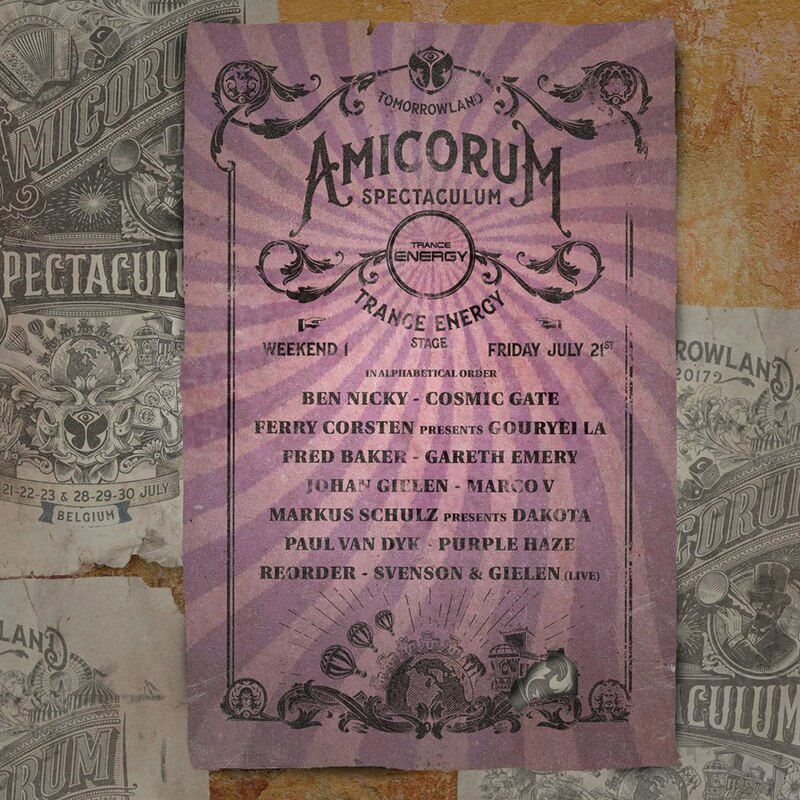 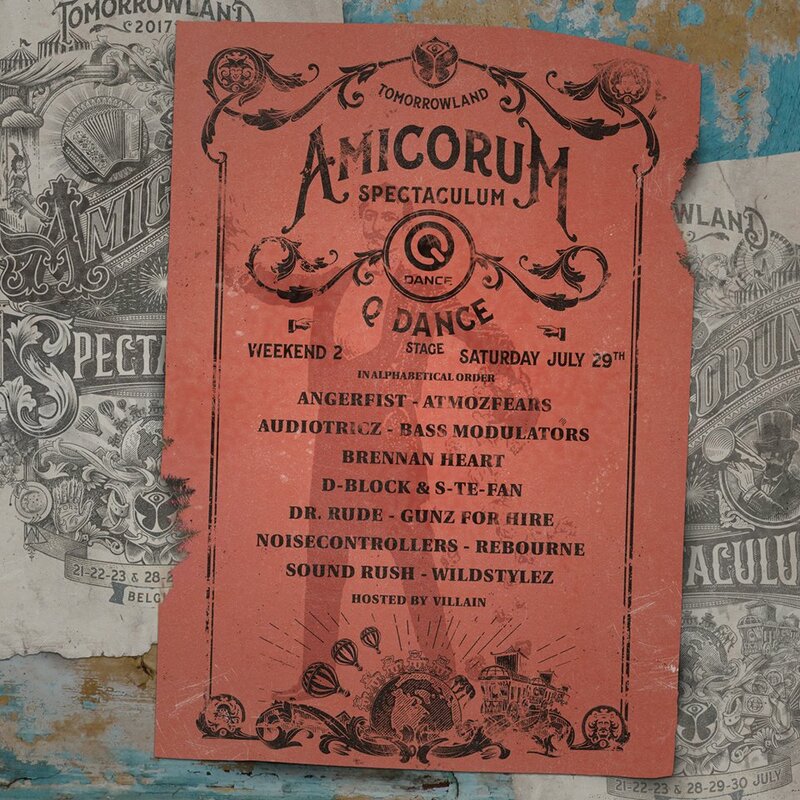 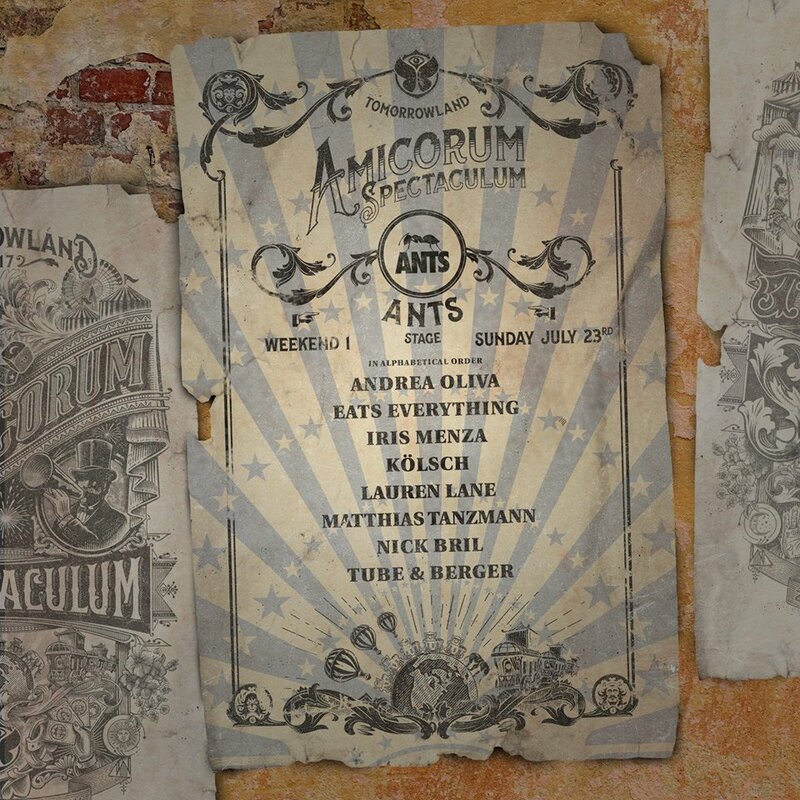 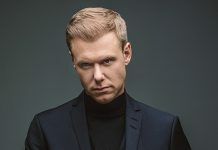 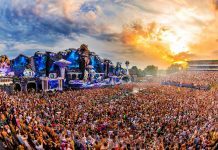 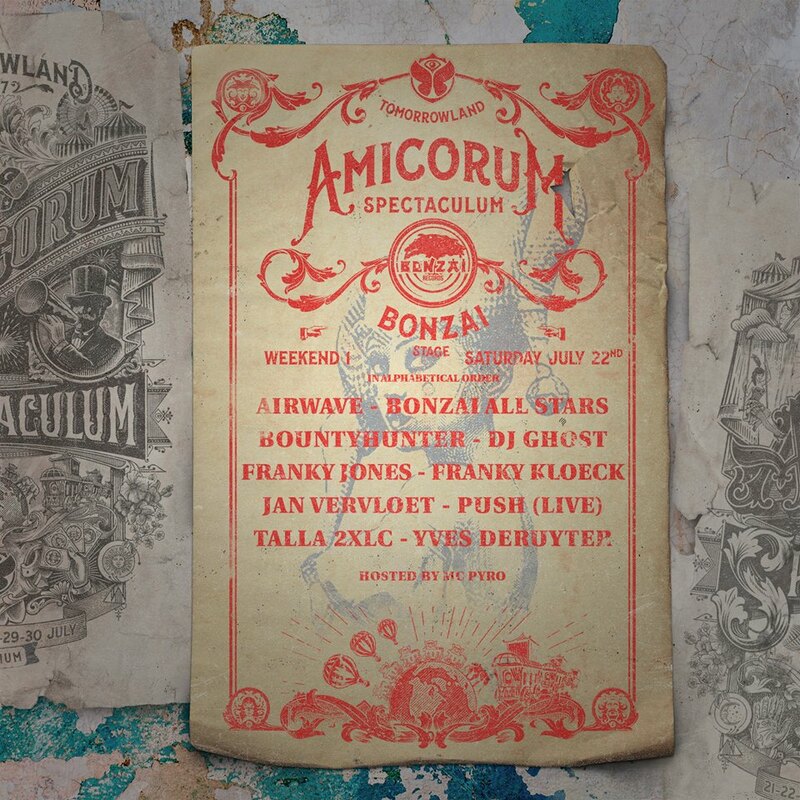 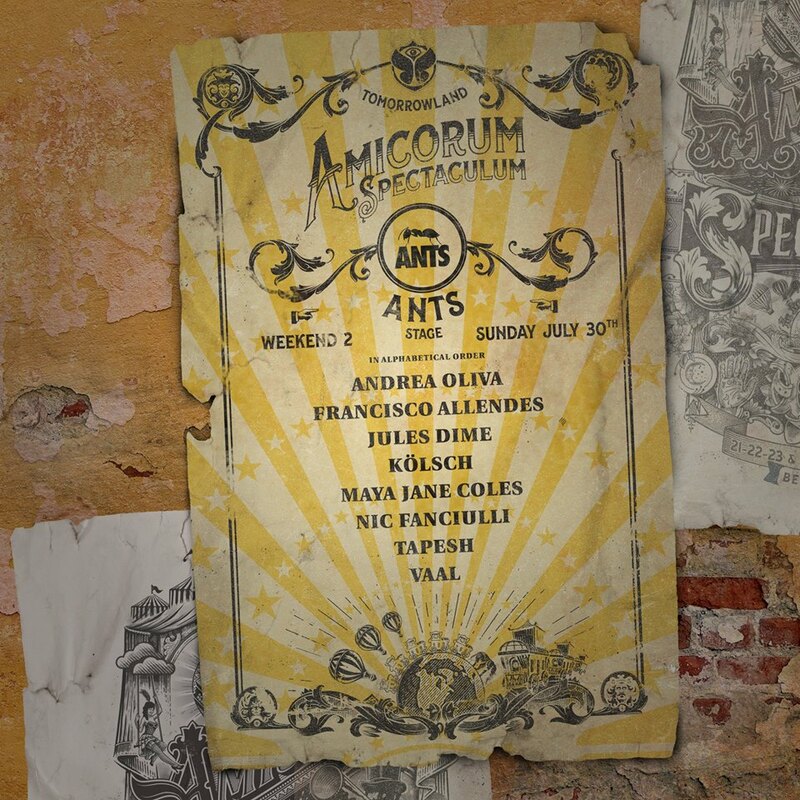 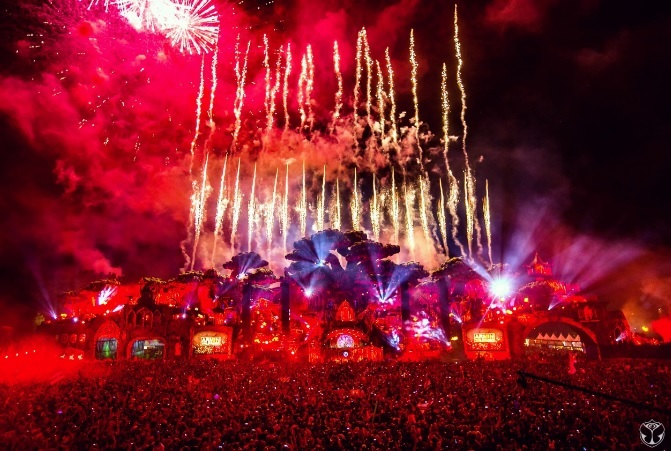 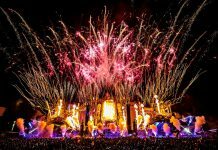 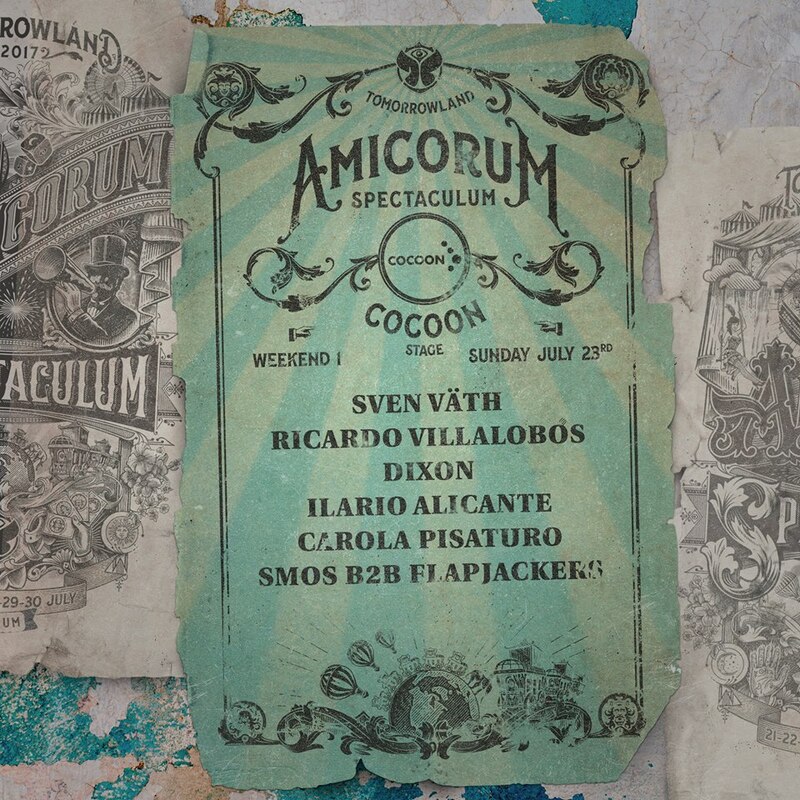 Tomorrowland is gearing up for “Amicorum Spectaculum“, the theme of the 13th edition of the music festival that brings the whole world together in late July each year in Boom. 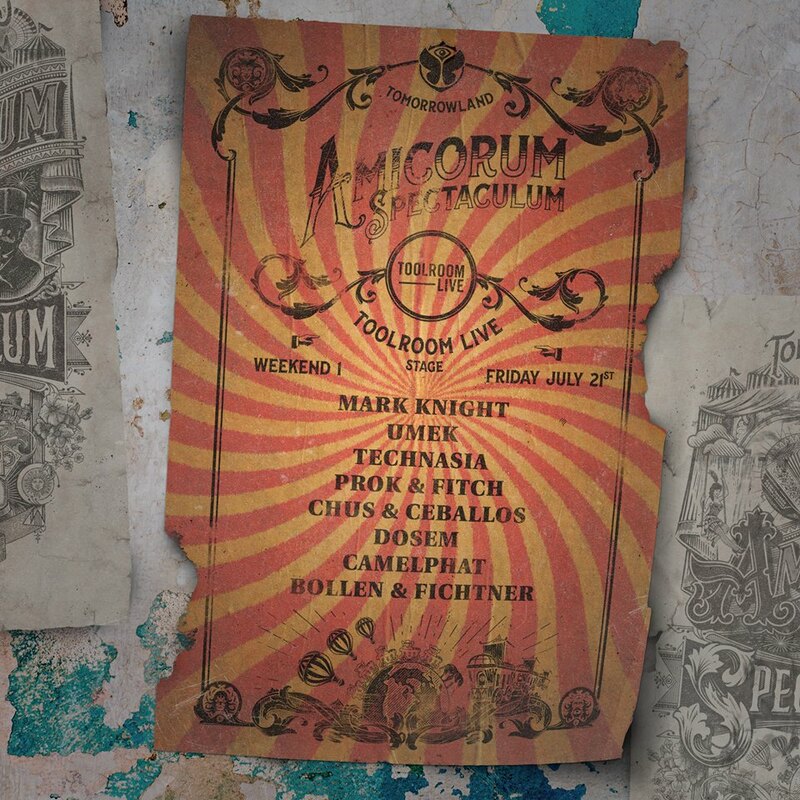 Revealing the full lineups for a number of the stages over the past two days has given us a better insight into what the final lineup will look like and we must admit it’s amazing. 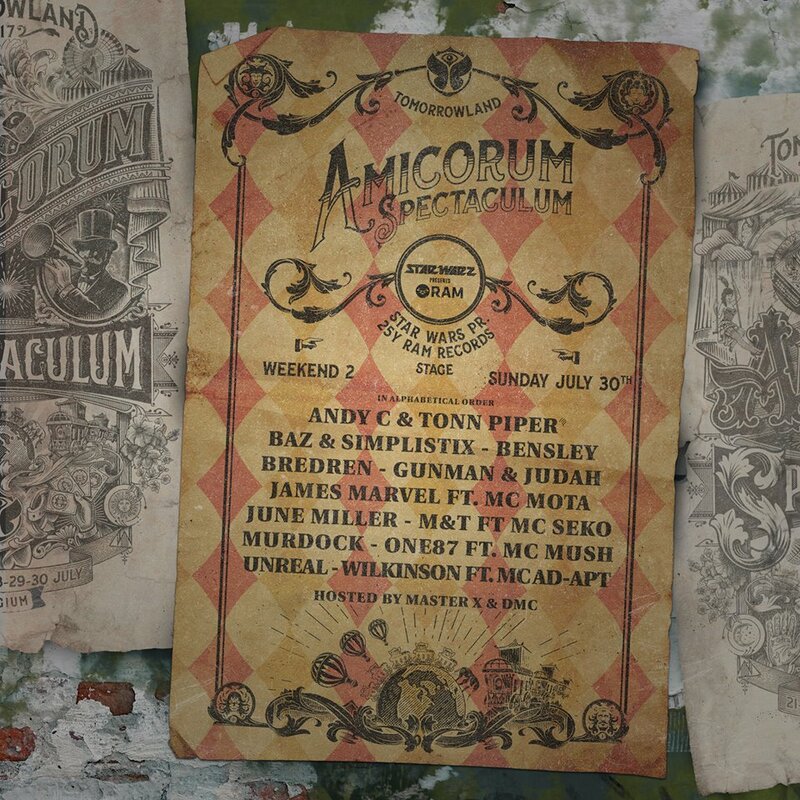 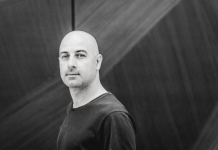 Taking the helm of the “Arch Stage”on Sunday 23rd July, Dave Clarke will continue to bring his passion for techno to Tomorrowland, flying the flag for the sounds of the underground. 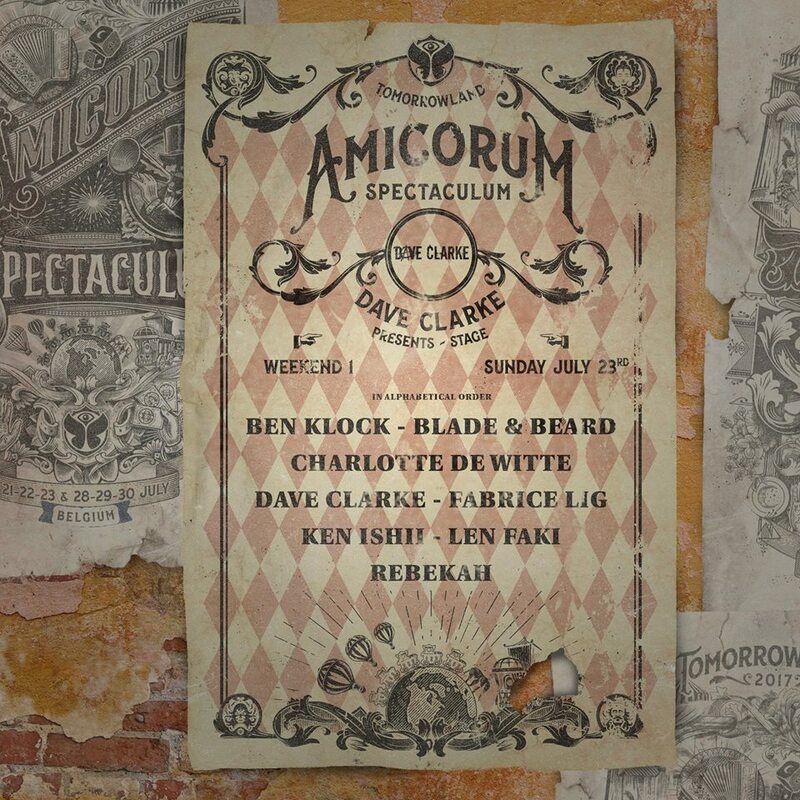 Joining the previously announced Ben Klock, Ken Ishii and Len Faki will be Blade & Beard, Charlotte de Witte, Fabrice Lig and Rebekeh. 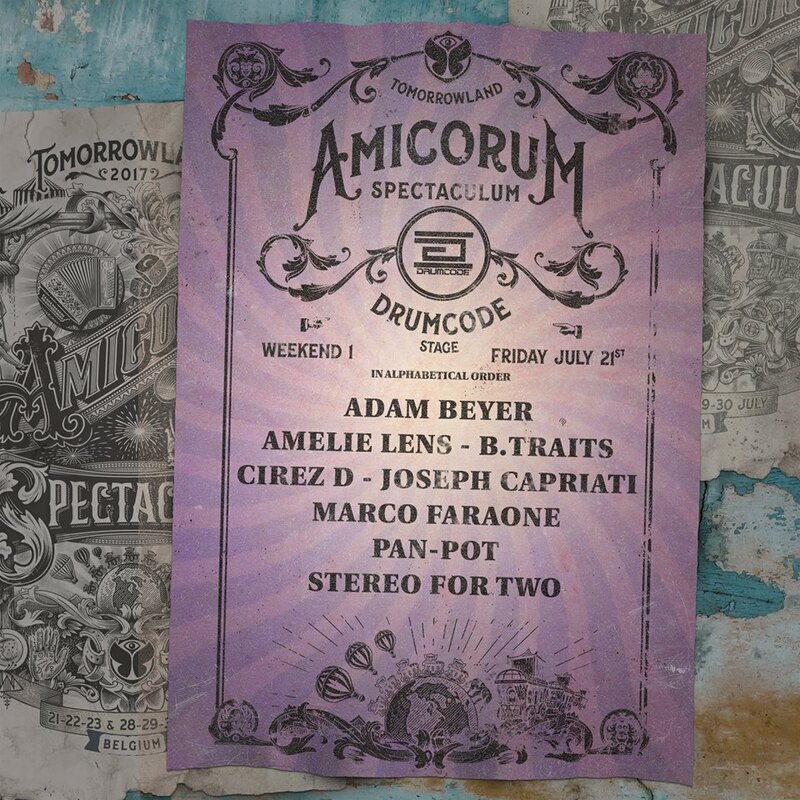 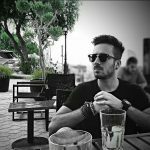 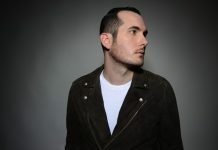 The fellas from “Drumcode Stage” will be performing sick techno beats, and have already booked heavyweights such as Cirez D, Adam Beyer, Joseph Capriati, Pan-Pot, B.Traits, Amelie Lens, Marco Faraone and Stereo For Two. 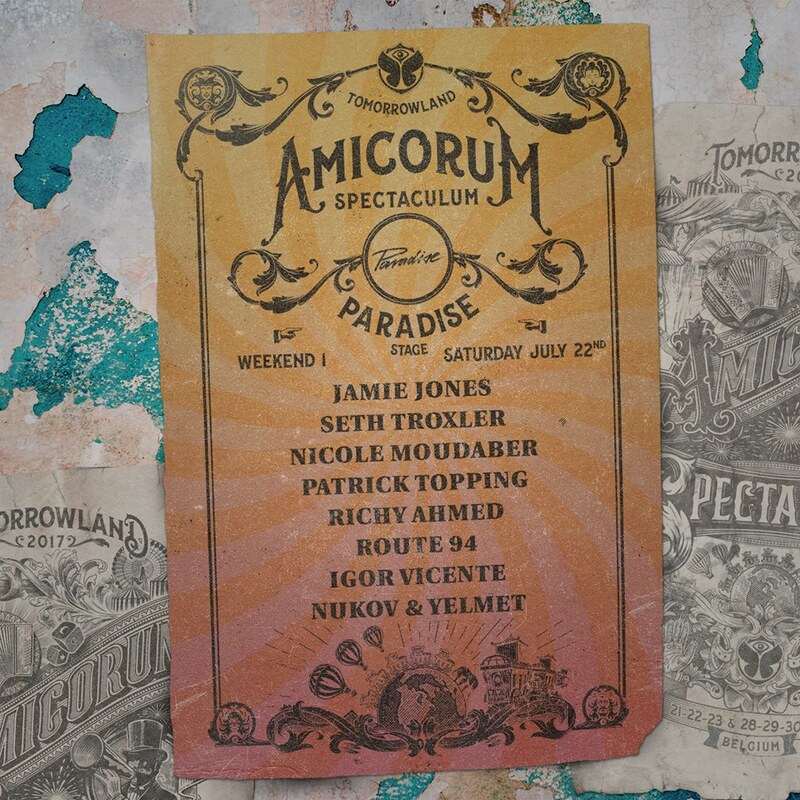 Jamie Jones, Nicole Moudaber, Seth Troxler, Patrick Topping, Richy Ahmed, Route 94, Igor Vicente and Nukov & Yelmet will be performing Saturday July 22nd on “Paradise Stage”.